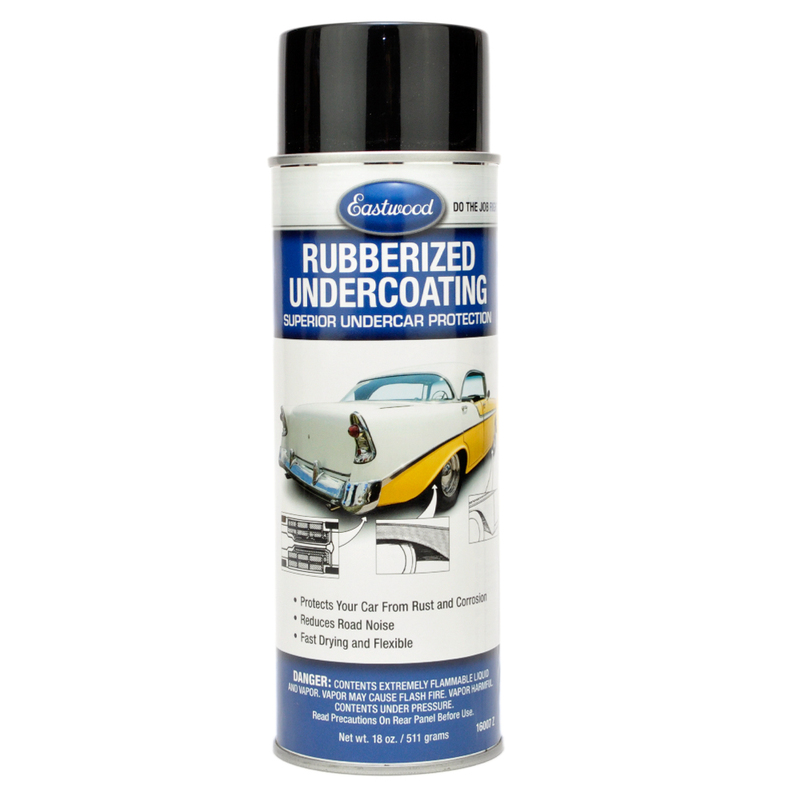 Rubberized Undercoating produces a very tough, yet flexible, film that stays put, and helps prevent road salt from eating away at your car's metal and fiberglass. 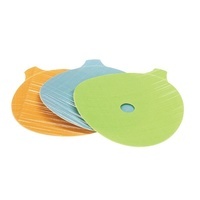 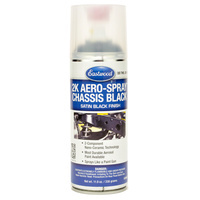 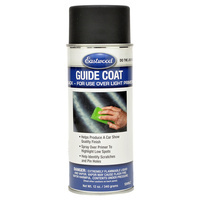 Excellent adhesion to metal or painted surfaces. 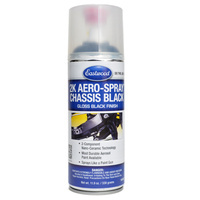 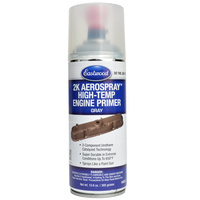 510g aerosol covers up to 7 square feet.